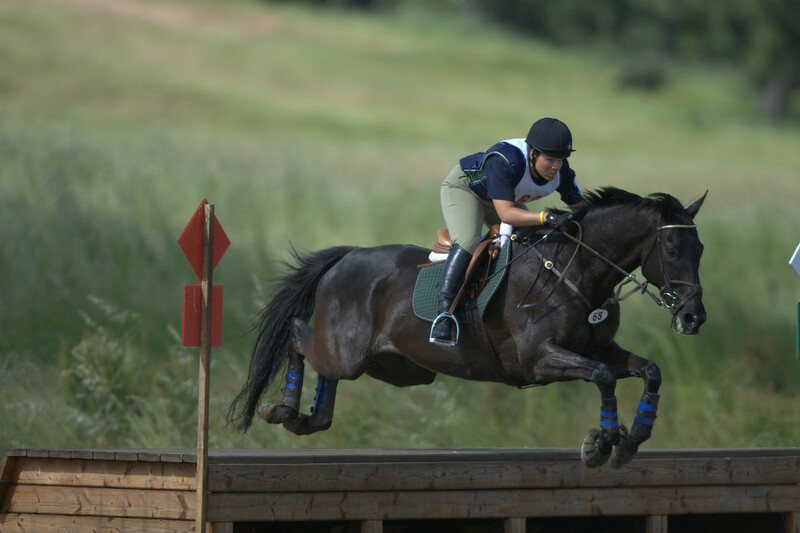 ﻿﻿Lessons and training for horses and riders in 3-Day, Hunter/Jumpers, and Dressage. Located at Redmond Ridge Ranch. 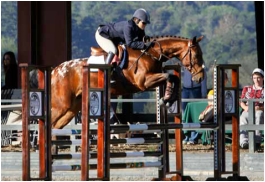 All ages and levels of riders welcome, beginners thru advanced. 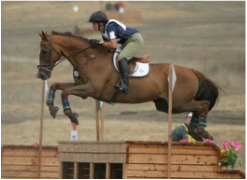 Available for coaching at shows, sales, clinics, and evaluations. Will travel for lessons/training.